But antireflux meds in for newborns topped the list of five overused tests or treatments released Monday as part of the “Choosing Wisely” program. About one-third of health care spending in the United States is overuse and waste, costing about $2.7 trillion a year. 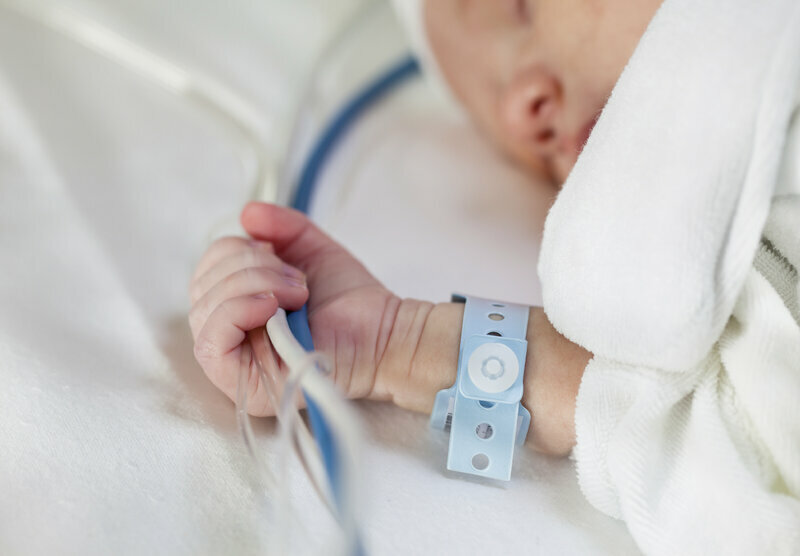 “With newborns, there’s very little evidence that routine use will improve the symptoms,” says DeWayne Pursley, chief neonatologist at Beth Israel Deaconess Medical Center and senior author on the paper, which was published in Pediatrics. In other words, babies spit up. There’s evidence that giving newborns antireflux medications doesn’t reduce the risk of apnea or low blood oxygen, the two problems it’s typically prescribed for in preemies. And it could cause long-term harm, Pursley says. Antibiotics for more than 48 hours in babies who don’t have evidence of a bacterial infection. Overnight breathing studies for assessing apnea in premature infants before they go home. 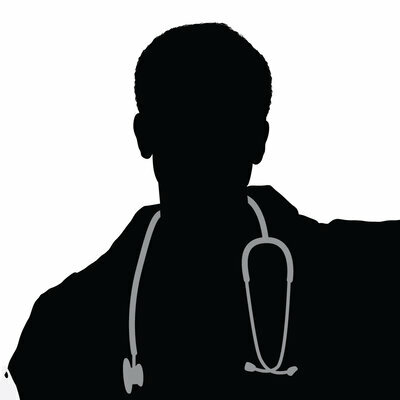 Daily chest X-rays for infants who are intubated, unless there’s a specific problem that needs to be investigated. Screening brain MRIs when babies reach their term equivalent age, or at discharge from the hospital. To come up with the list, an expert panel of 51 specialists in neonatal care compared through almost 3,000 tests and treatments recommended by practitioners. It was hard to narrow the list down to just five low-value items, Pursley says; there were so many that the experts thought were of dubious worth. “I think the take-home message isn’t that these are five tests and treatments that appear to have low value, but these represent five of probably many that when used routinely don’t add value to the care of the baby,” Pursley says. 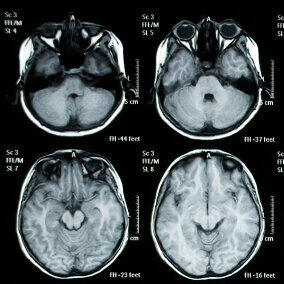 A great example is brain MRIs for extremely preterm babies around the time they should have been born. They’re promoted as helping to predict which children will have neurological and developmental problems and will need interventions, Pursley says. But the MRIs have only a 50/50 chance of getting it right. MRIs cost a lot of money, and it’s another stressful test that a fragile baby shouldn’t have to undergo if it’s not helping. So what are parents to do when they’ve got a child in the NICU and they’re facing dozens of mysterious tests or treatments? I have to point out my gratitude for your generosity supporting women who really want guidance on this important theme. Your very own dedication to passing the solution all through turned out to be amazingly useful and have really encouraged men and women just like me to get to their targets. Your useful help means a lot to me and far more to my mates. Thanks a lot; from everyone of us. I happen to be commenting to let you be aware of what a excellent discovery our daughter undergone viewing your webblog. She noticed such a lot of pieces, most notably how it is like to have an excellent coaching character to make folks easily fully understand a variety of specialized issues. You undoubtedly surpassed her expectations. I appreciate you for delivering the informative, dependable, informative not to mention fun guidance on your topic to Sandra. I want to express my thanks to you just for bailing me out of this condition. Just after exploring through the internet and seeing suggestions that were not productive, I assumed my entire life was done. Living without the approaches to the difficulties you’ve sorted out by means of your site is a critical case, and those that might have in a wrong way affected my entire career if I had not noticed your website. Your primary knowledge and kindness in taking care of a lot of things was valuable. I don’t know what I would have done if I hadn’t encountered such a solution like this. It’s possible to at this point relish my future. Thanks a lot so much for this high quality and result oriented guide. I won’t hesitate to endorse your web site to anybody who would need support on this situation. Thank you a lot for providing individuals with an extremely splendid possiblity to read articles and blog posts from this website. It is usually very sweet plus packed with amusement for me personally and my office mates to search your site nearly three times every week to read the latest guides you have got. And of course, we are certainly contented concerning the fabulous opinions you serve. Certain 4 facts in this article are in fact the most effective I’ve ever had. I in addition to my buddies were checking the good tricks from the website and then then I got a terrible feeling I had not expressed respect to you for those tips. These young boys were definitely for that reason excited to see them and have in effect very much been loving these things. Appreciation for simply being indeed considerate and also for going for this sort of nice tips most people are really wanting to understand about. Our honest regret for not saying thanks to earlier. I simply wanted to post a simple message to be able to say thanks to you for these unique ideas you are writing at this site. My long internet research has at the end of the day been compensated with sensible facts and techniques to share with my classmates and friends. I would assert that many of us visitors actually are undoubtedly blessed to exist in a really good site with so many lovely professionals with great ideas. I feel very lucky to have used your webpage and look forward to some more brilliant minutes reading here. Thank you again for everything. My wife and i ended up being really excited that Michael managed to complete his analysis from your ideas he had from your very own site. It’s not at all simplistic to just choose to be freely giving tips and hints some people have been trying to sell. And now we grasp we have the blog owner to thank for this. The specific explanations you’ve made, the simple site menu, the relationships you help promote – it’s all exceptional, and it’s assisting our son in addition to the family know that that article is awesome, and that’s extremely essential. Thank you for all!